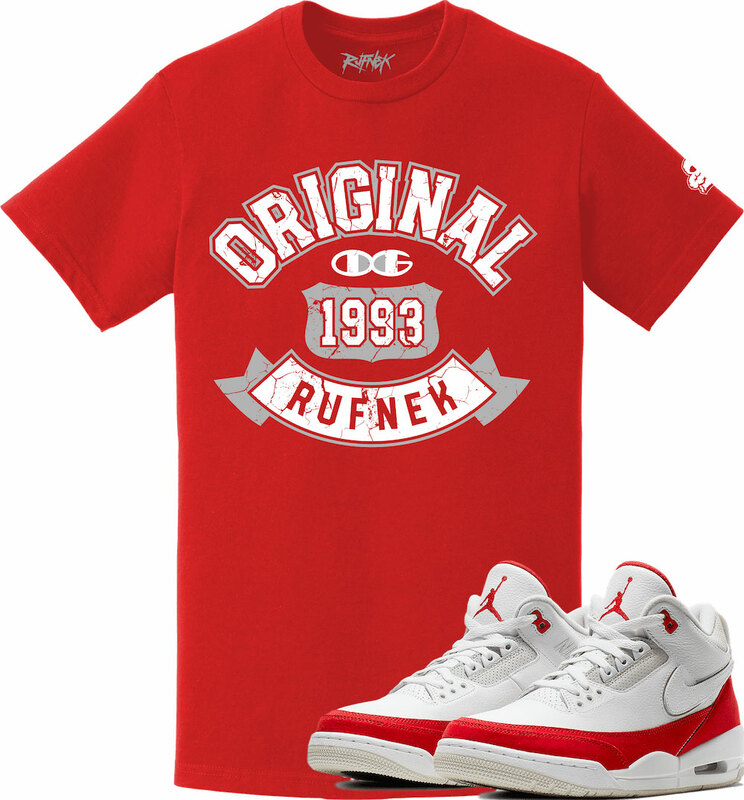 Releasing in time to match the Air Jordan 3 Tinker “Air Max 1” kicks are these new sneaker tees from Original RUFNEK. 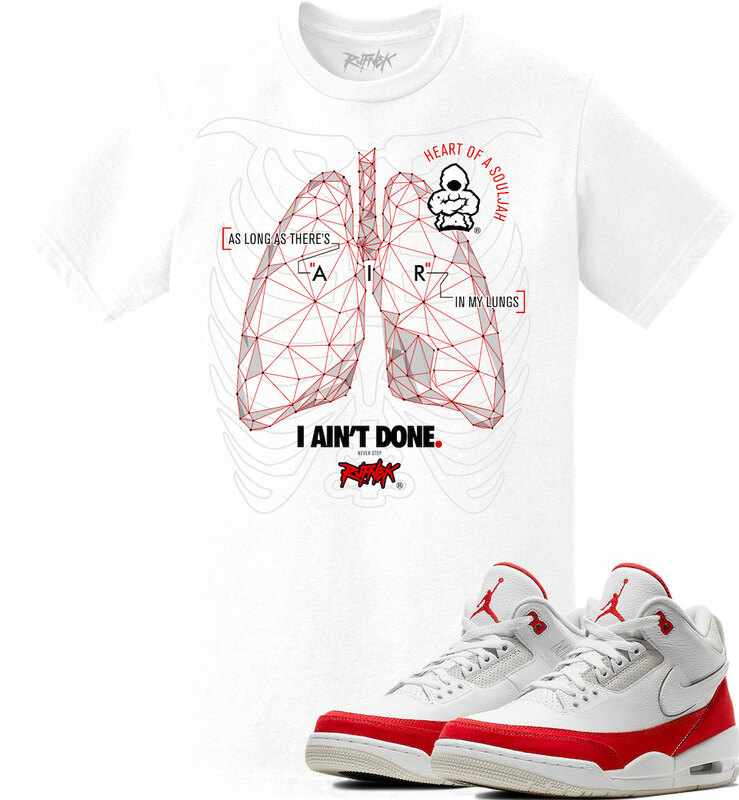 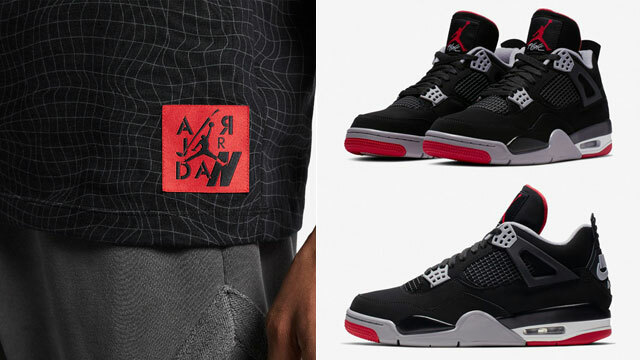 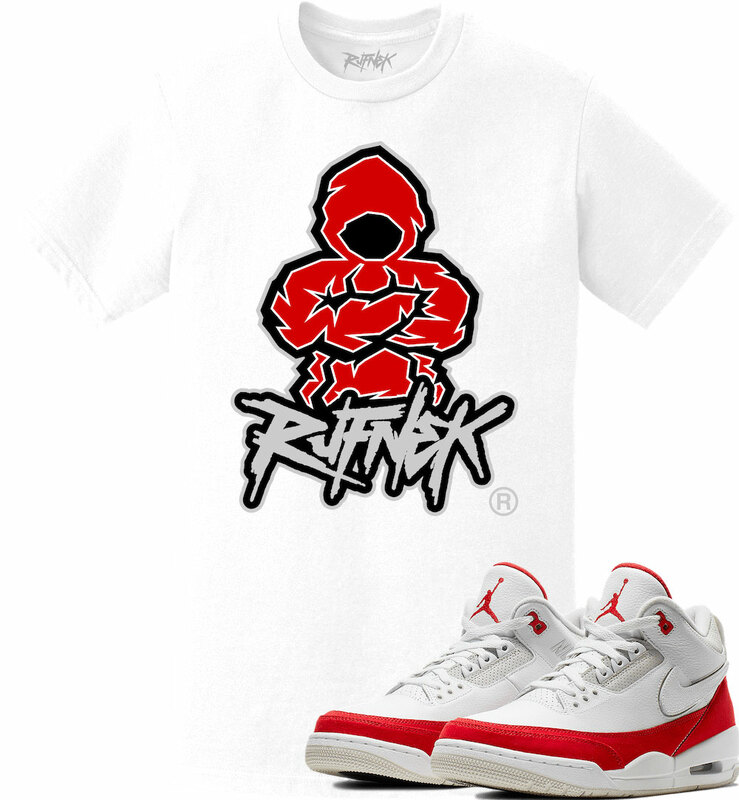 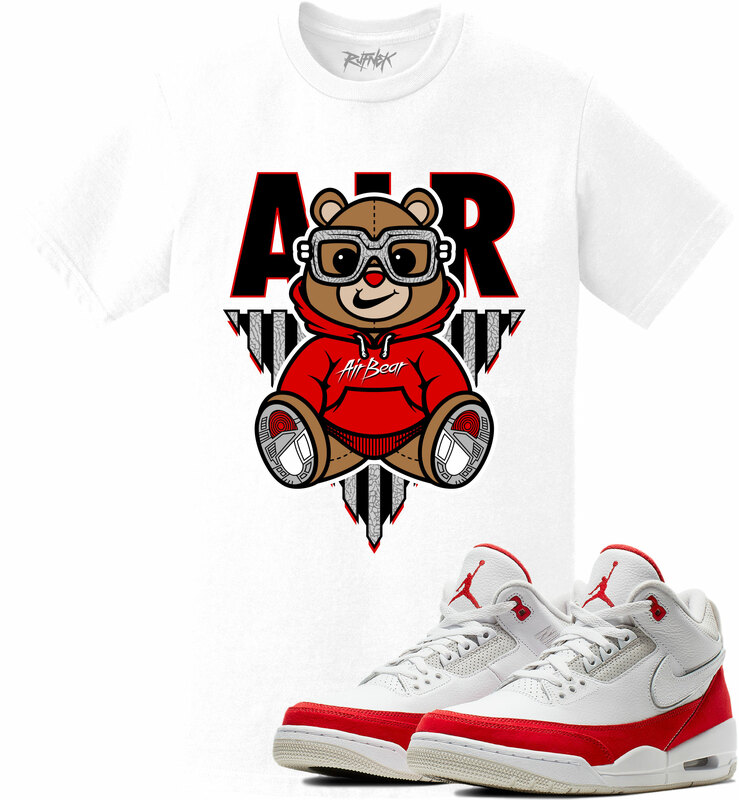 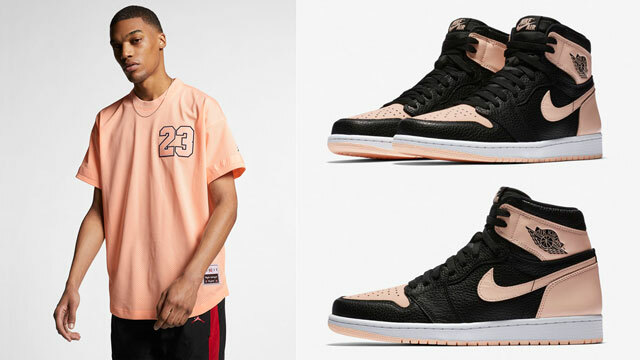 Featuring five new styles to pair up with the shoes, included in the collection are the Original RUFNEK Airvana, Super Souljah, OG Champ, I Ain’t Done and Air Bear sneaker shirts in colors to match the Air Max 1-inspired Jordan Retro 3s. 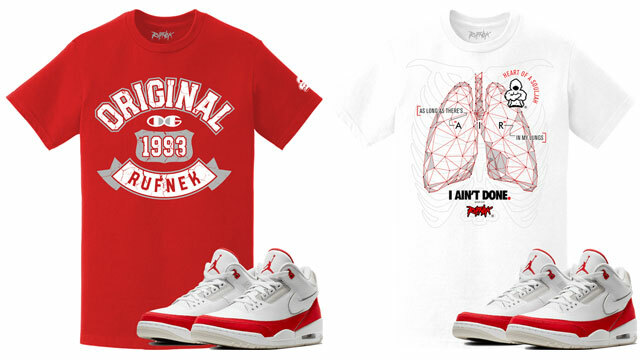 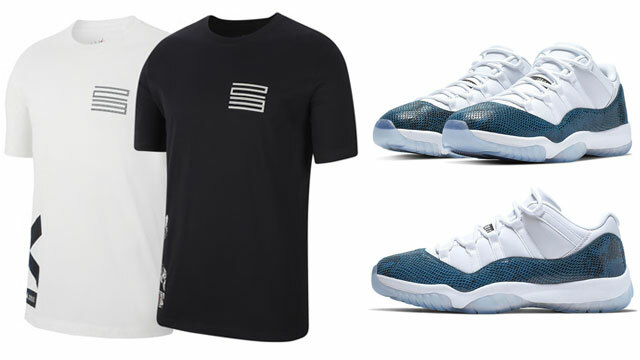 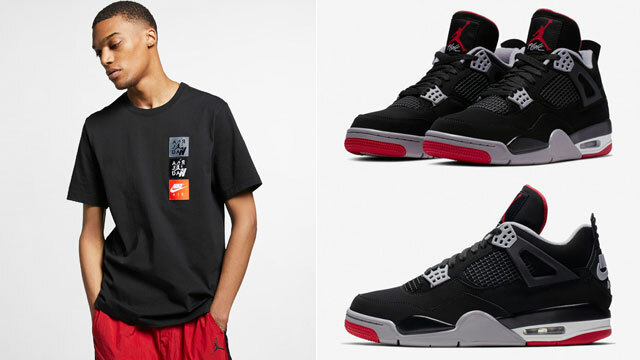 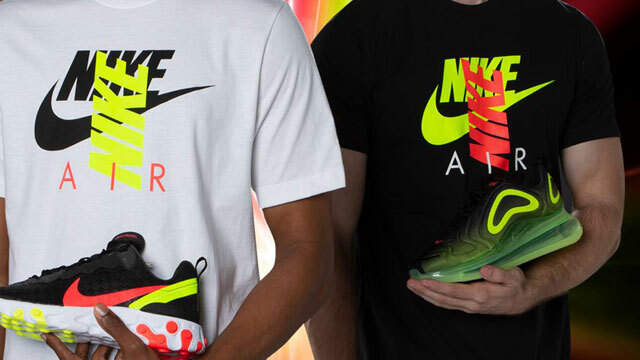 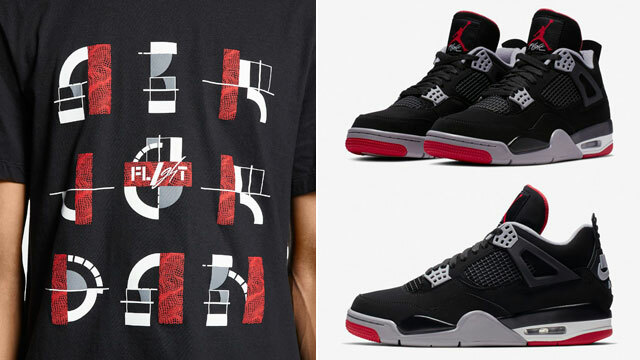 Check out all five sneaker shirts with links to buy each one below.